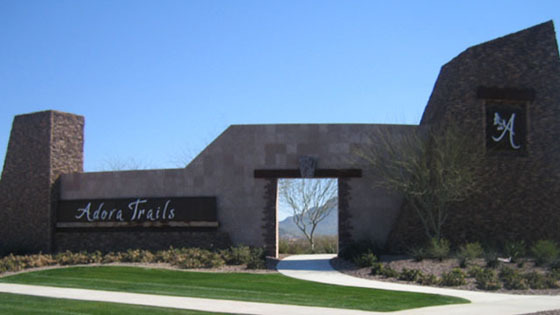 Adora Trails is located in East Riggs Road and between South Higley Road and South Val Vista Drive in Gilbert AZ 85298. Nestled at the base of the majestic San Tan Mountains, Adora Trails Homes for Sale is a family-friendly and premier master planned community developed by Taylor Morrison. Gain valuable insight into the Adora Trails community by looking at household incomes, crime risk, education levels attained, and potential for extreme weather. Use the map to locate points of interest like shopping, restaurants, and health care services. Adora Trails is served by Chandler Unified School District. School aged children attend Charlotte Patterson Elementary, Willie & Coy Payne Jr High and Basha High School. The quality of a school can greatly influence home values in an area. Access Gilbert AZ 85298 school detailed information on the Chandler Unified School District, school ratings, test scores by grade, student-teacher ratio, and much more. The data used this Gilbert 85298 Market Report is consolidated from multiple sources and includes current listings, recent sales, and more. Whether you’re a buyer or seller, the knowledge you gain will help put you in control of your real estate transactions. Selling Your Home in Adora Trails? Contact Us or call Swee Ng, Gilbert Real Estate Agent at 480.721.6253 today to discuss your potential Adora Trails House Value and our comprehensive marketing plan. 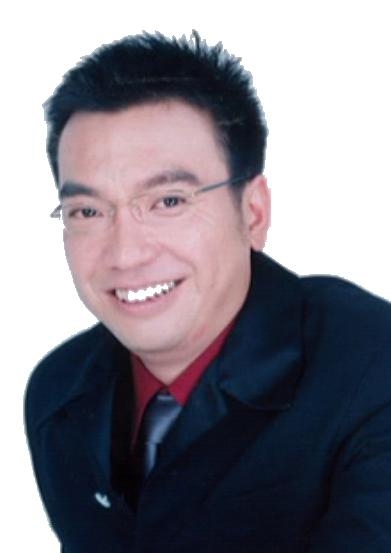 We will prepare complimentary competitive market analysis (CMA) to find out what your Home is worth at today’s market. 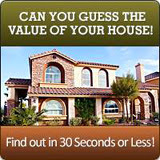 To find out what your Adora Trails Home is worth at today’s market, go to http://www.GilbertAZHouseValue.com. An attempt was made to request data that is not available to the key that was used to authenticate the request.API Error ID: 6986B33AEA444ABFABC37E57F67B0920 The API says: [The site you are attempting to access has been disabled] While attempting request to (https://api.wolfnet.com/core/auth).